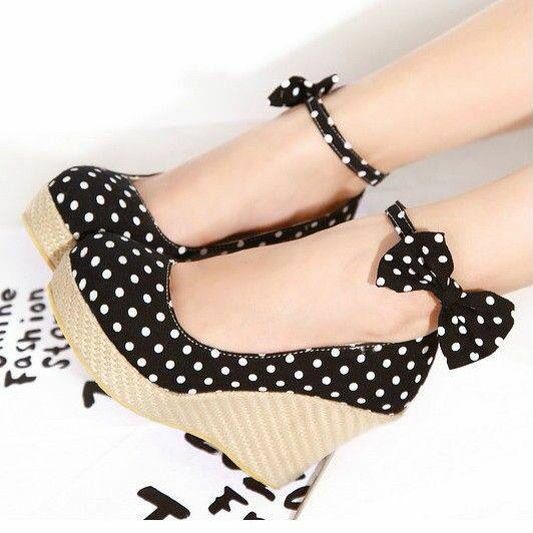 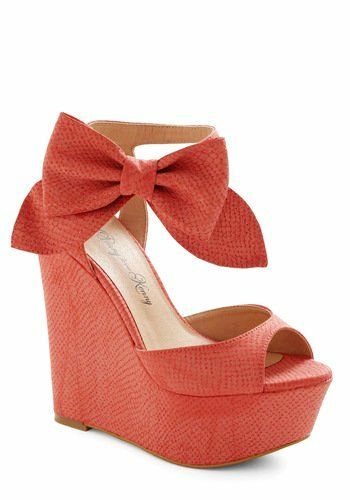 Wedged heels have recently come back into style for a few types of shoes. 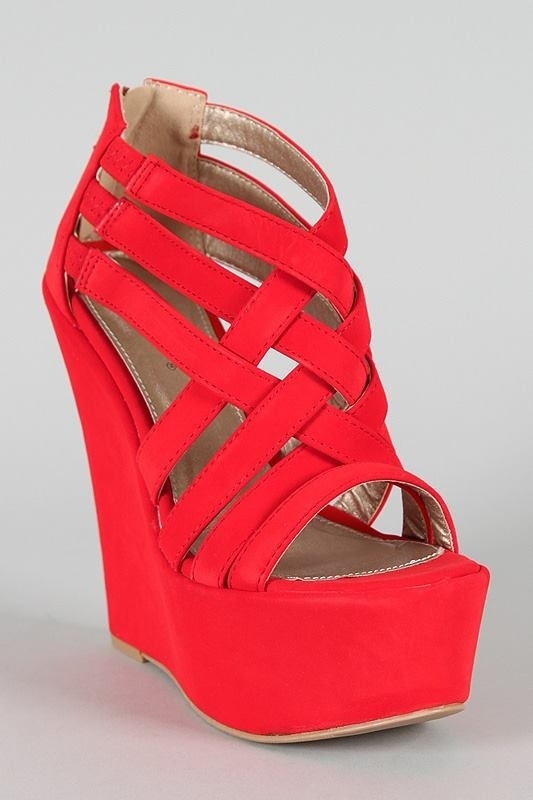 A lot of women like this type of heel because it has a slimming effect and makes the look taller. 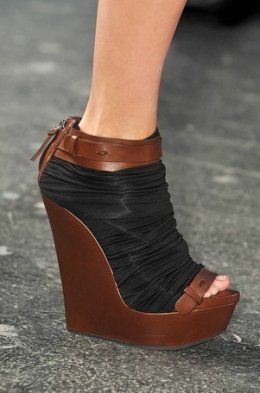 Whenever you buy wedged heels, you should ensure they aren't too thick because if they are, you probably can't walk in them.